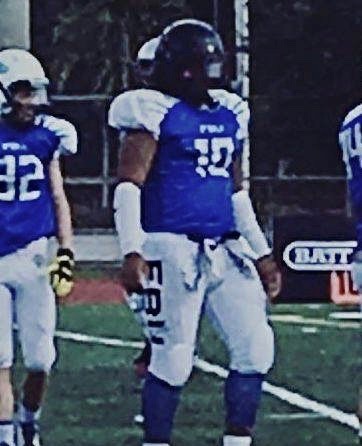 Justice Thompson, a 6’1″ 235 pound DE and member of the Class of 2021, may be just that; he may be the class of 2021, at least at his position. If you want to hear something scary…he plays running back on offense. You hear the term Jumbo Athlete and let me assure you that 8th graders Justice’s size aren’t exactly a dime a dozen…8th graders that can run like Justice even fewer still. This kid is a Jumbo Athlete. Next Post:Preston Spurlock…Leslie County’s Tough Man!